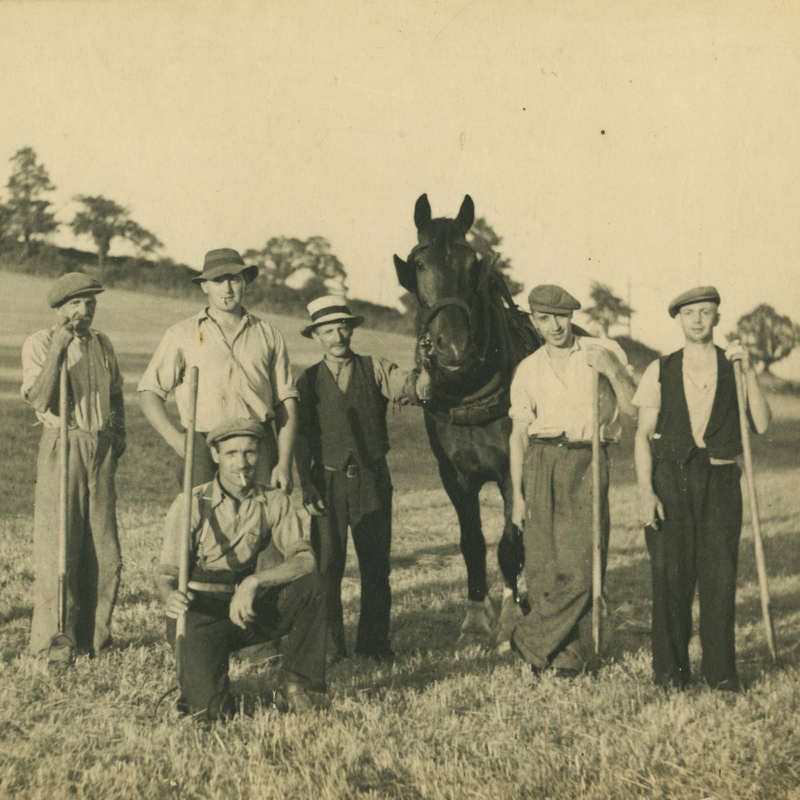 Welton Manor Farm has been in our family for three generations. 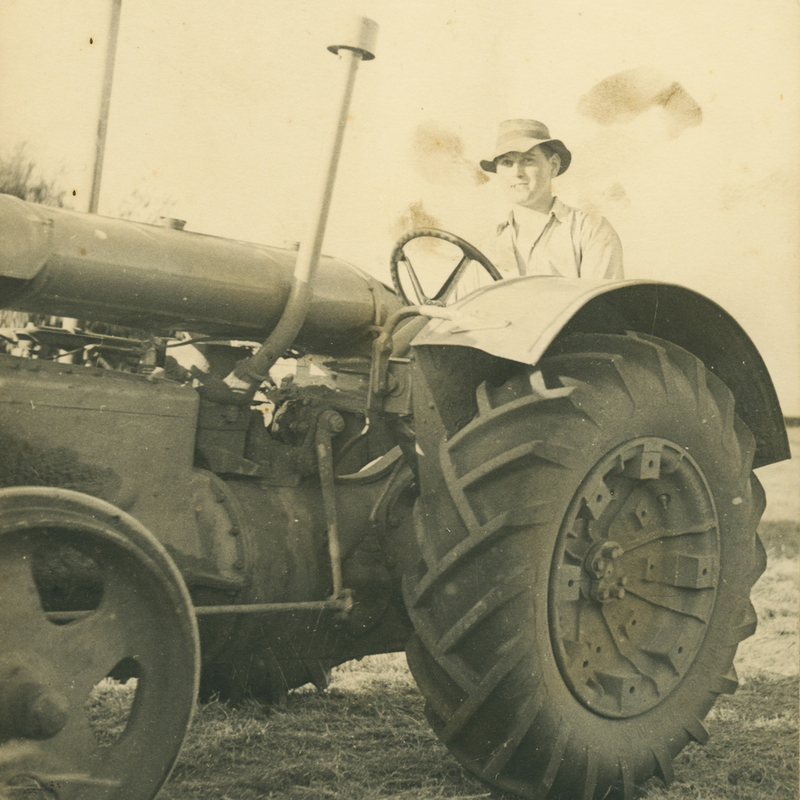 Our Grandad, George Knowles used to farm the land, a large, ruddy-faced, smiler of a man with a big personality and an even bigger voice. 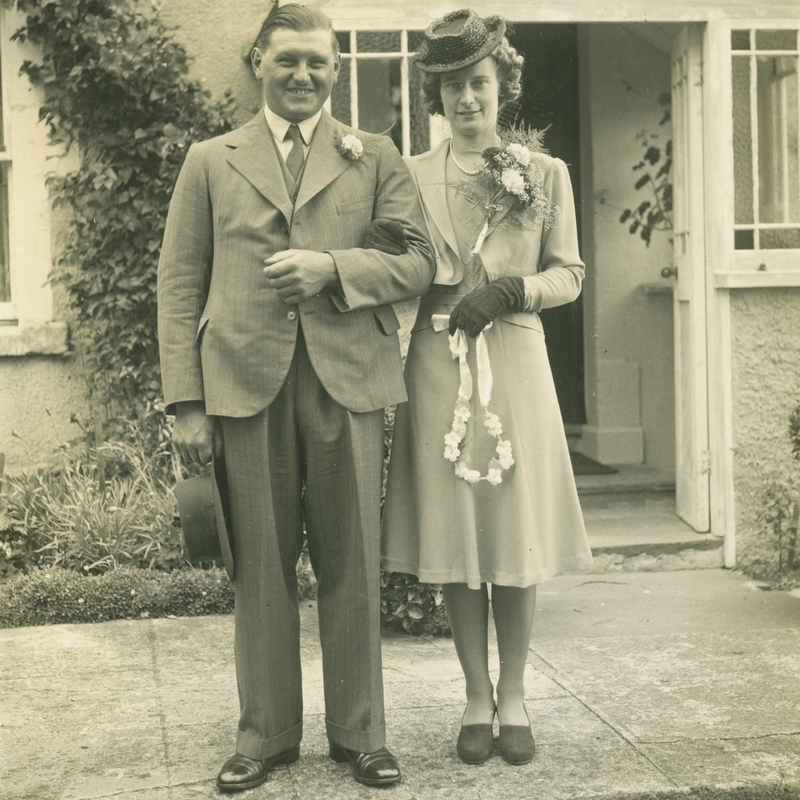 Then came our Dad, Lawrence. He nurtured the land and his animals thoughtfully and successfully. 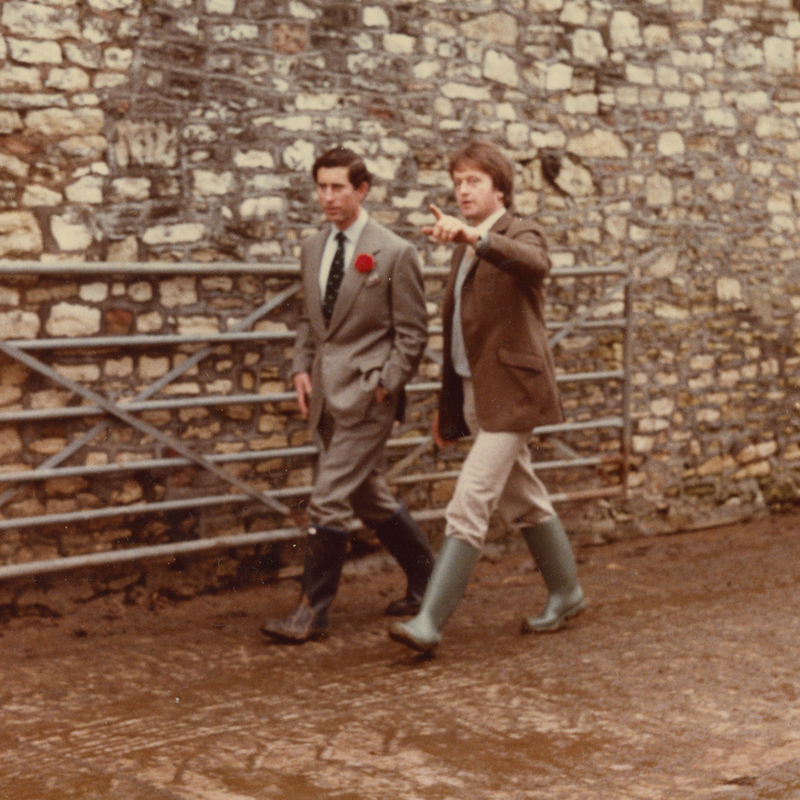 In fact it was his idea to open Free Rangers on the farm. 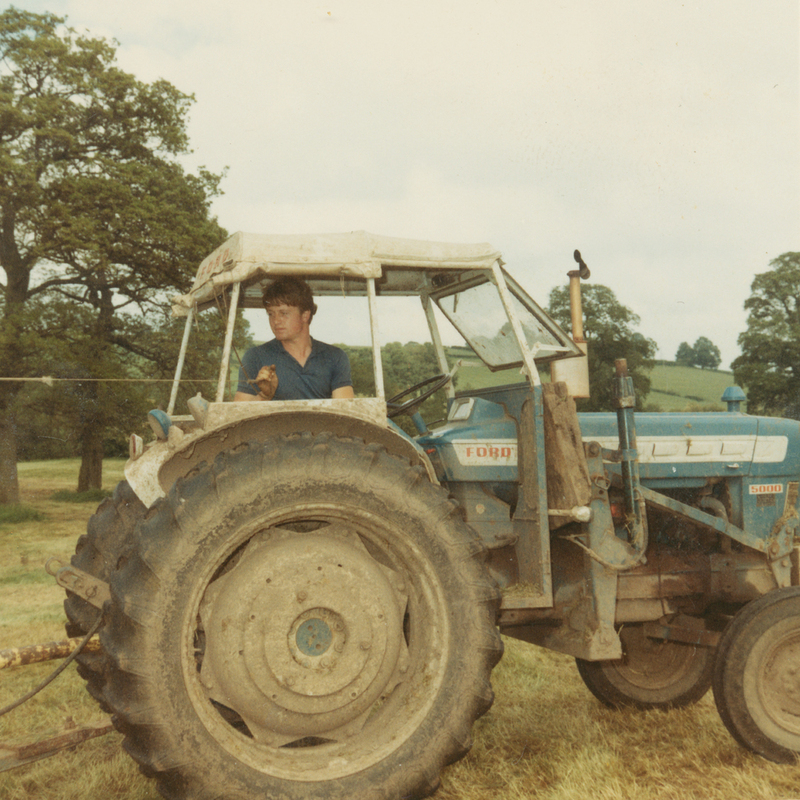 Following in the farming tradition our brother Austin became his partner and the business was relocated to another thriving farm in Herefordshire. We all grew up at Welton, on the farm, (honestly it was like the Larkins!) and our family shares so many memories thanks to the surrounding countryside and the adventures it provided. We know from personal experience the farm and the immediate countryside has so much to offer eager learners. Since opening our doors it’s evident all our families want the same for their children; an inspiring and engaging place to learn and we are confident that Free Rangers provides this. Now, milking cows and acres of crops has evolved into giggling children and muddy knees. * Mum, we didn’t forget you. Our love of the outdoors is also down to you. 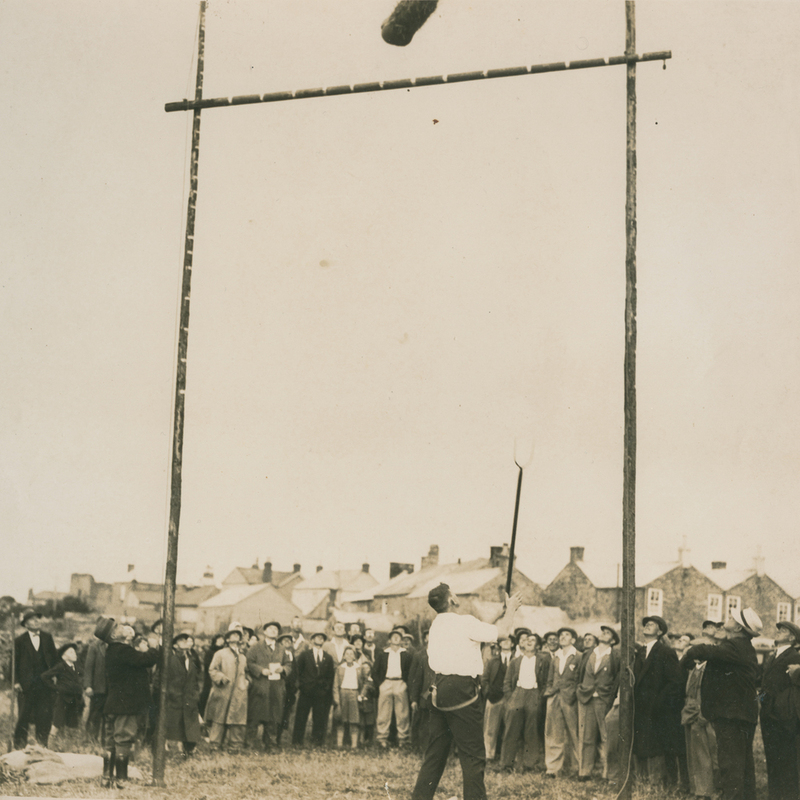 Thanks for all the hearty roasts to fuel our cow catching Sunday afternoon antics and the summertime, corn-field picnics that enabled us to see Dad during harvest time. Thanks Mum and Dad and our families for enabling us to realise our dream. As qualified teachers, co-owners Charlotte and Jayne invite you to flick through the rest of the website to understand what Free Rangers has to offer.